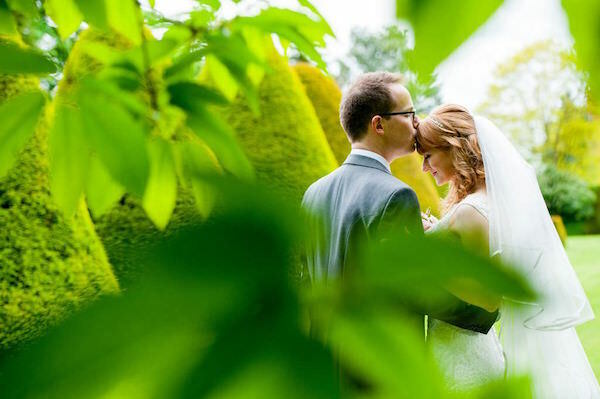 ​​Steeped in history, Holme Pierrepont Hall is a the perfect venue for your wedding - a romantic and atmospheric venue in a secluded countryside setting. 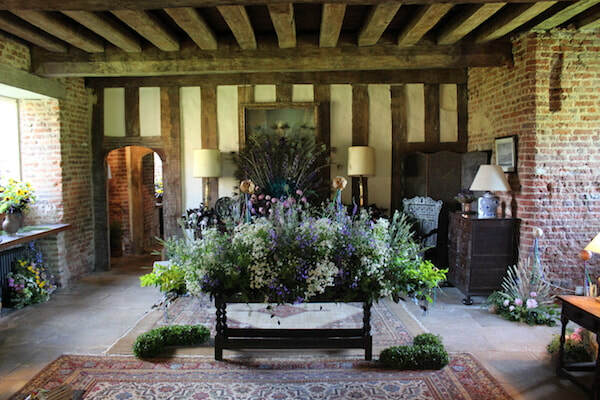 The house is Tudor in origin with many original period features and the gardens are the picture perfect setting for your photographs with a Grade II listed Courtyard garden and immaculate formal grounds. 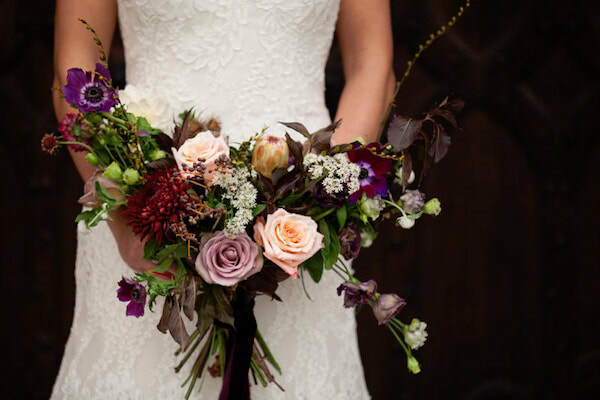 Here at the hall, we only ever hold one wedding at a time so on your wedding day, it will just be you and your specially invited guests enjoying the stunning surroundings, superb food and personal service. 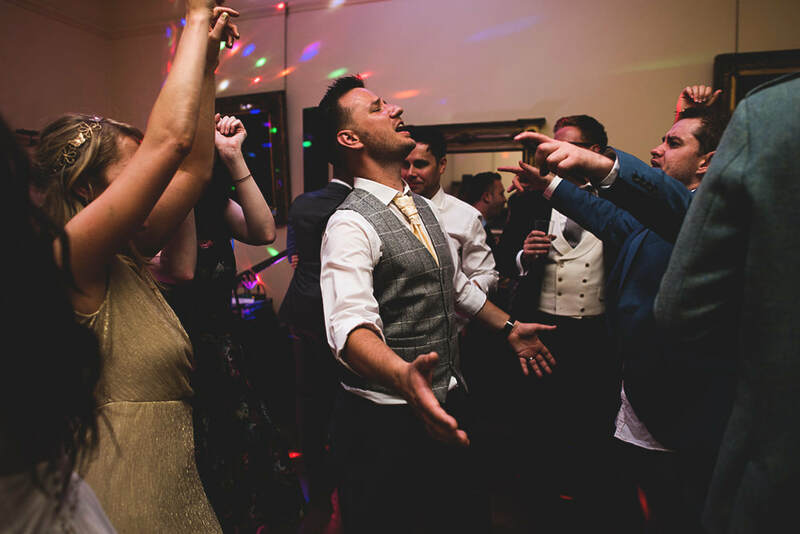 We have three rooms for Wedding Ceremonies and Receptions - each with a very different style and ambience and all three rooms are licensed for wedding and civil partnership ceremonies. 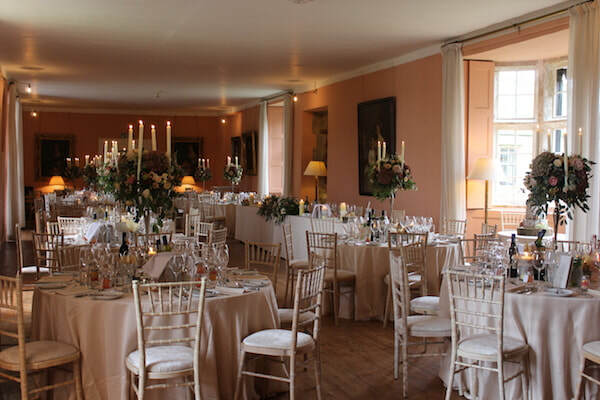 The Long Gallery is the largest room which seats up to 120 guests - a traditionally romantic hall with family portraits adorning the walls. 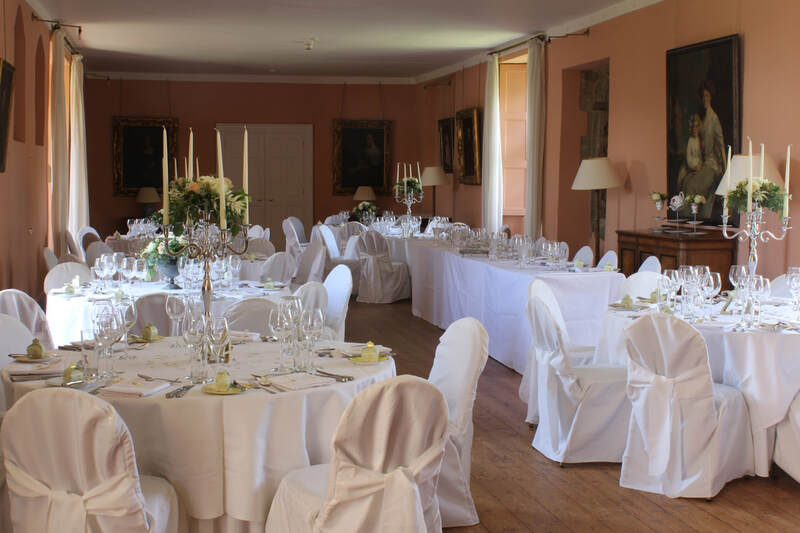 ​The Ball Room is a light and airy reception room on the ground floor and comfortably seats up to 50 guests. 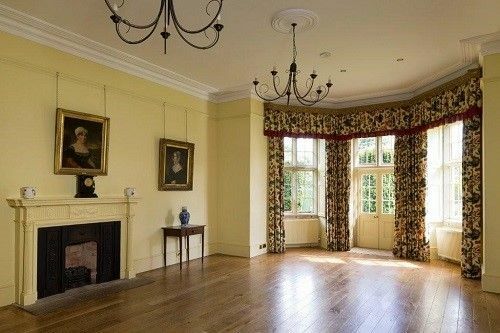 Opening out through French Doors onto the East Garden, this room is perfect for summer reception parties. The Medieval Lodgings are in the oldest part of the house, which true as its name dates back to an age gone by. 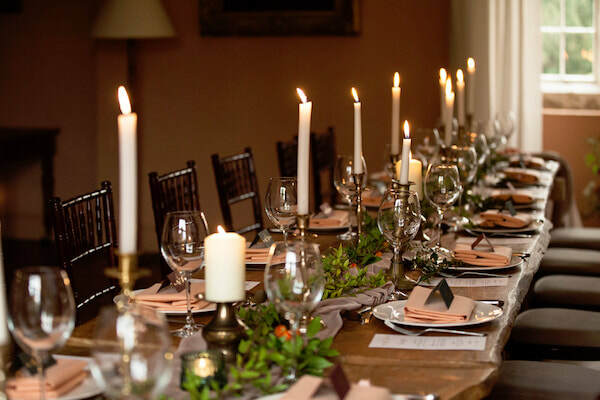 The Lodgings seat up to 40 guests. 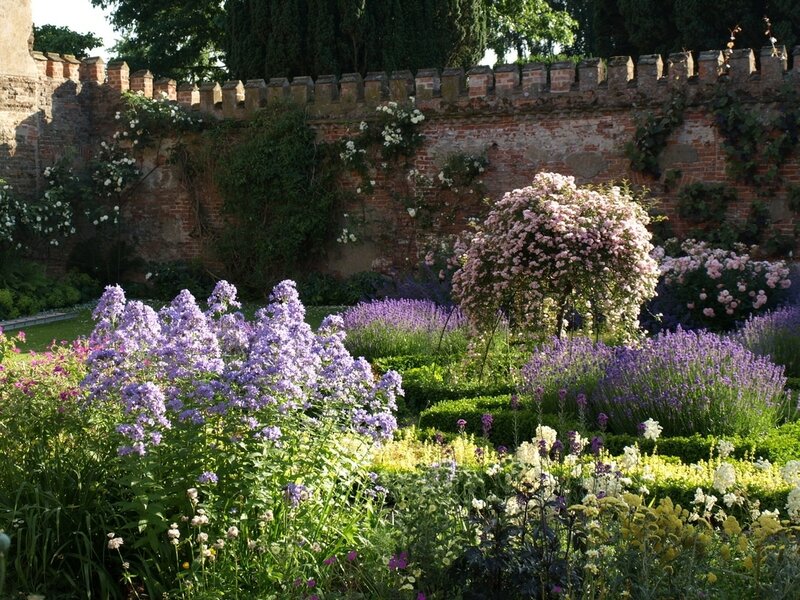 The gardens and grounds at Holme Pierrepont Hall are immaculately maintained by our dedicated gardening team, all year round. To take a look at how our gardens look in each month of the year, take a look at our Seasonal Gardens webpage. 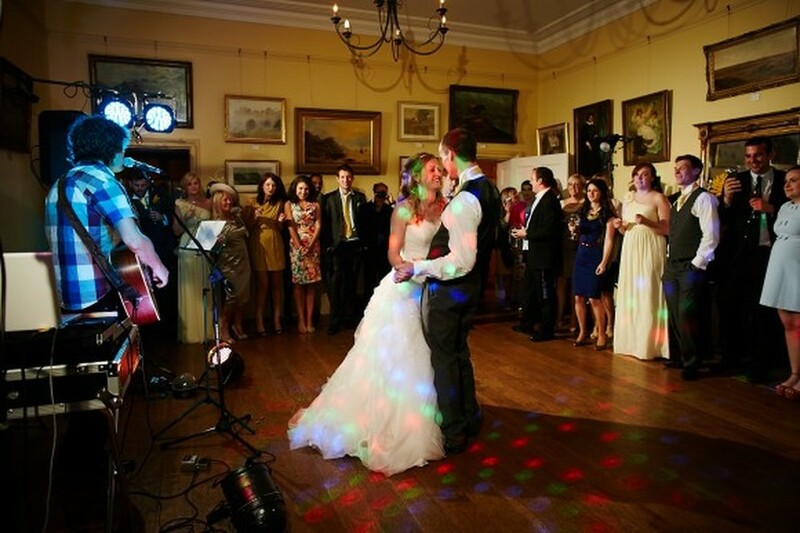 Take a look at our floor plan layout to visualise your wedding. 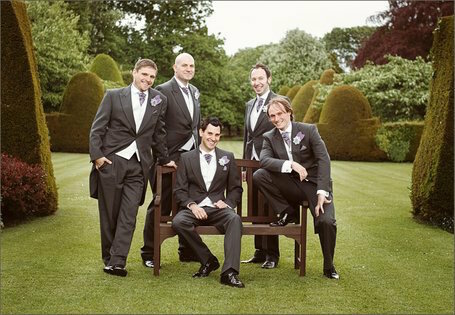 Video footage of weddings at Holme Pierrepont Hall. ​Courtesy of James Hollinsworth, Digi-scope on Vimeo. 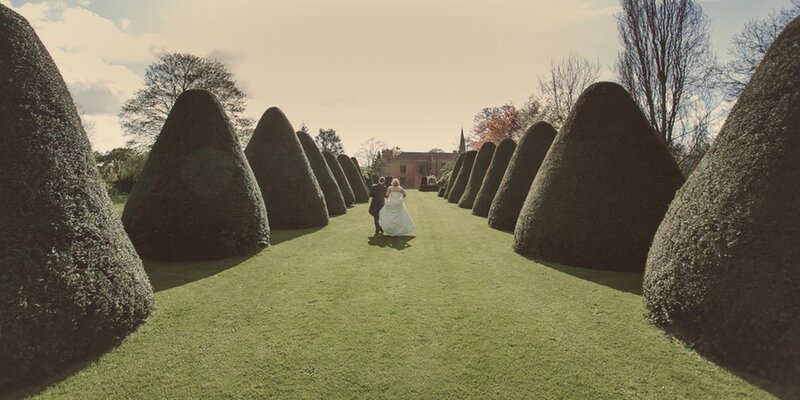 Jess & Paddy's Holme Pierrepont Hall Wedding Video from James Hollingsworth: Digi-Scope on Vimeo. 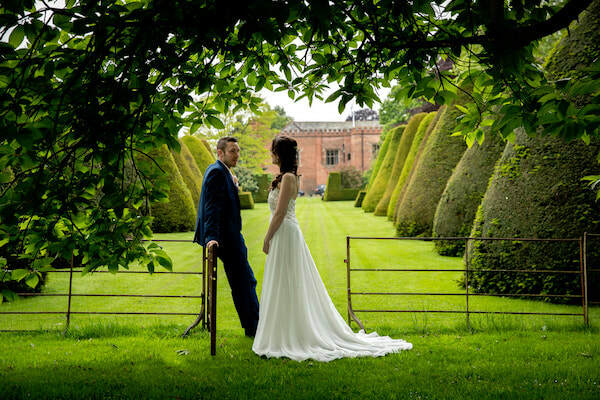 "At Holme Pierrepont Hall, we only ever hold one wedding at a time so on your wedding day, the house and gardens will be exclusively yours. 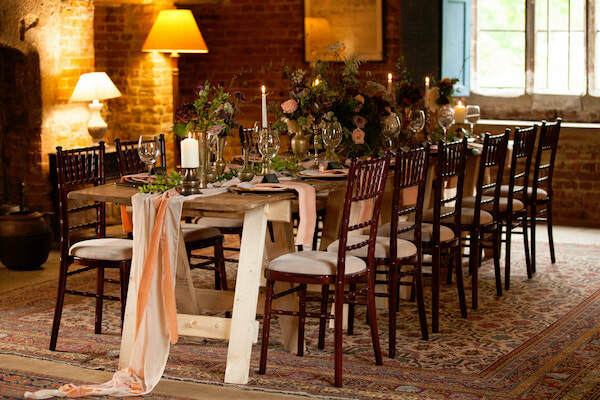 We'd like to keep in touch with you about wedding news and events at Holme Pierrepont Hall - as well as the products and services you can buy. We will never sell your data and we promise to keep your details safe and secure. 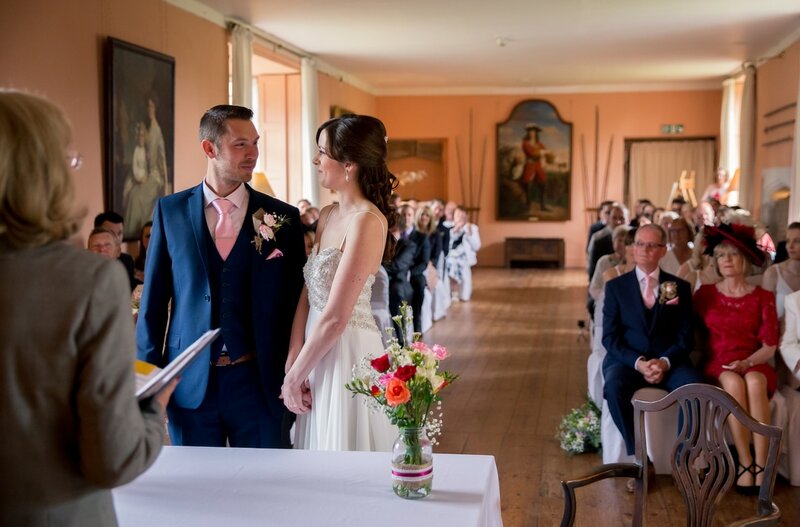 You can change your mind at any time by emailing weddings@holmepierreponthall.co.uk or by clicking on the 'unsubscribe' link in any mailing you receive. 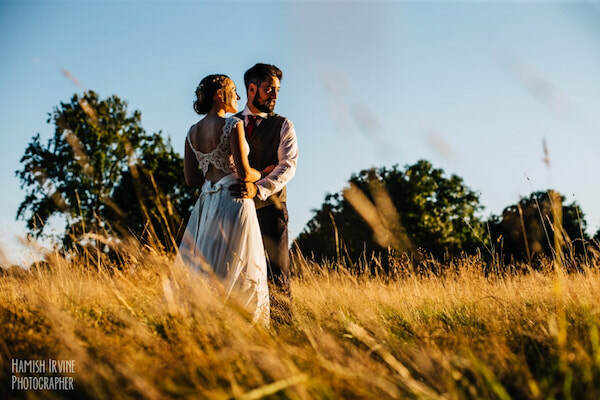 If you tell us you have already got married or no longer wish to receive wedding information from us, we will permanently remove your personal data from our records in accordance with General Data Protection Regulations (GDPR). 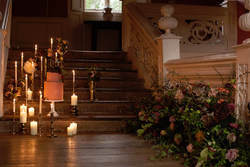 'Thank you for the use of your beautiful home for our wedding. 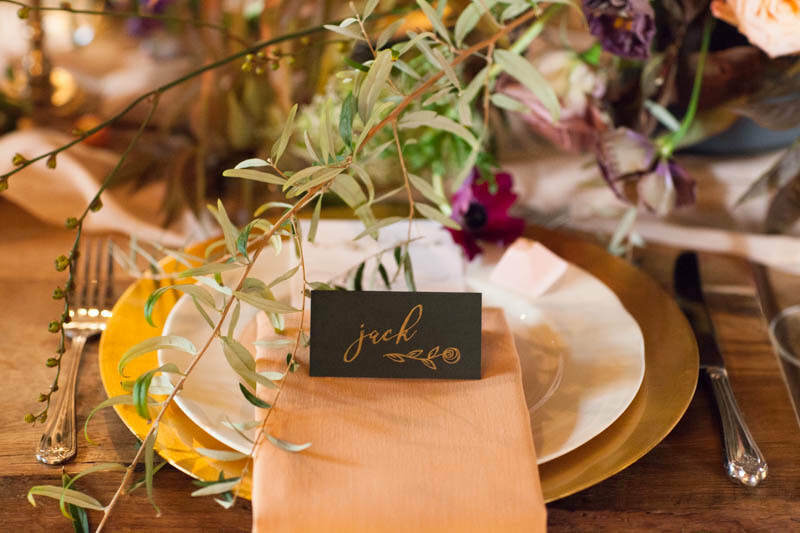 All of our guests commented on what a wonderful place it is.' Craig, Jo and Sophie Mulder. 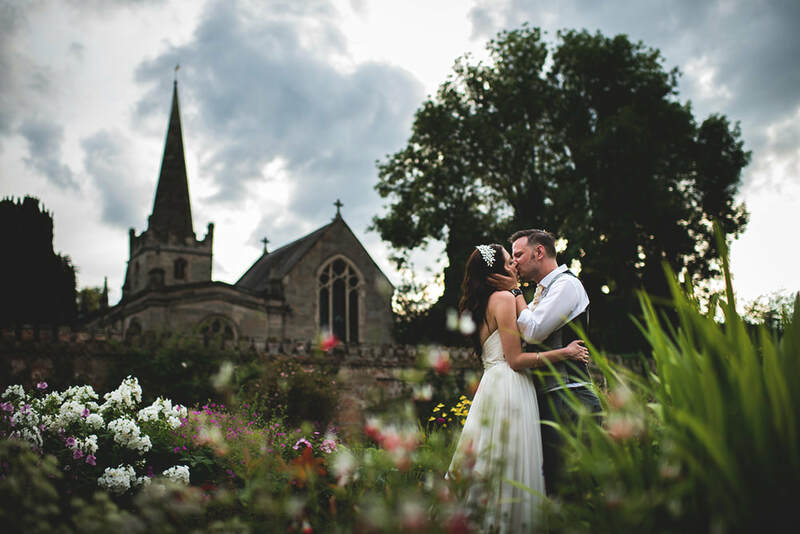 'The setting was absolutely fantastic and contributed greatly to the most perfect day of our lives.' Kevin and Louise Delapena.